The Lighting Technique is different for different purposes…. 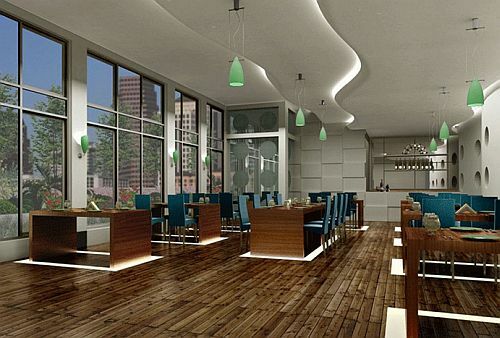 For example: Dining Lighting Techniques are different from Underwater Lighting Techniques… The kind of lights used in the Underwater Lighting system are different from that of the lights used in Dining Lighting and for specific purpose such as Task Lighting. The material of the lights used for lighting varies for the type of ambiance it is supposed to create. The material of the underwater lights is different from the material of the other lights used for other purposes. In this article we are going to discuss different types of Spotlights and situations where it is used. Primary Lighting and Secondary Lighting are used depending on the requirement of the kind of illumination required at a certain place. At some places, provision of only Primary Lighting would serve the purpose whereas where a meek ambiance is required, secondary lighting would serve the purpose. Sometimes, for efficient and ambient lighting is the requirement and the cost of the lighting design is not an issue then Primary and Secondary lighting are both used in layers to create a dramatic effect. Apart from the techniques of primary lighting and secondary lighting, the material used in the interiors also plays a vital role in creating a perfect ambiance. 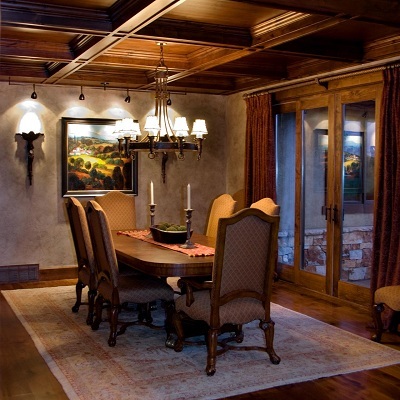 Lighting is one of the major and important aspects of interior design exterior design as well. Aesthetics and Functionality need to go hand in hand when it comes to interior lighting techniques. Lighting design from space to space. For example, Lighting design for a museum cannot be similar to the lighting design for a residence. It changes with the purpose, its functionality, its design, area and Volume of the perceived space. These are some of the basic lighting design factors that one should consider while analyzing and designing. In this article, we will discuss in brief some of the important factors of Lighting design to be considered before deciding on the selection of a particular type of lighting technique. Function of the space is one of the most important factor to be considered and studied before designing the lighting for a particular space. 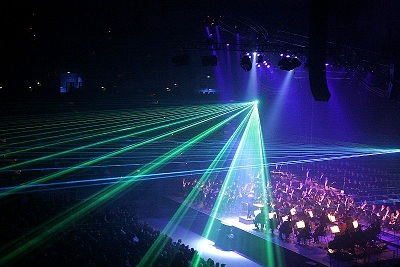 The lighting technique used for a particular space helps in illuminating the required spaces for a specific task or to create a specific ambience.